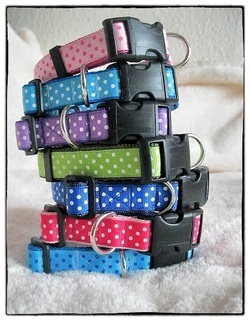 Fabulous custom made dog collars, lead and harnesses made by Kathryn. Lots of different styles, there is bound to be something to suit your dog! Looking for somewhere safe and genuinely dog friendly for a holiday? Looking for easy walking in livestock free countryside and woods? Looking for family and dog friendly beaches and good, dog friendly pubs? Looking for somewhere where dogs come on holiday for free? Then one of our properties may be just what you want!